OSU developed silicone wristbands that can detect an individual's exposure to environmental toxins. 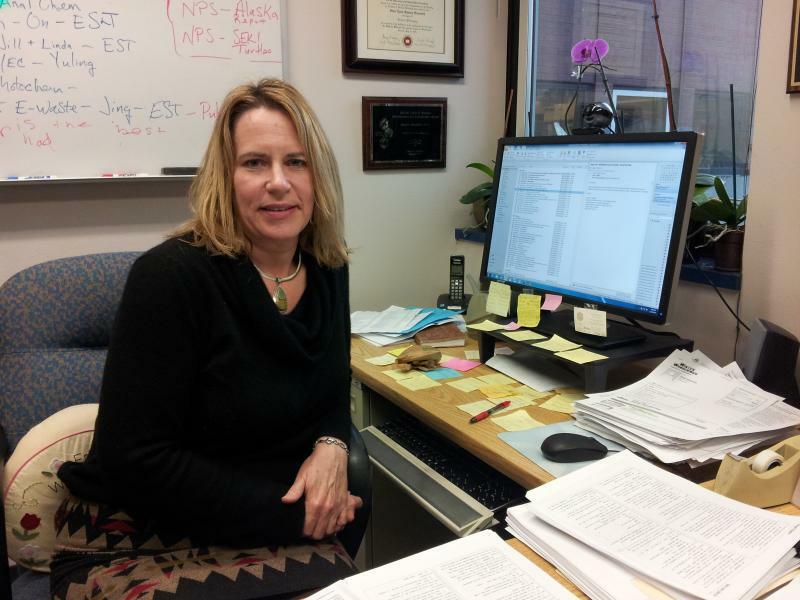 Interview with Kim Anderson, Professor in the Department of Environmental and Molecular Toxicology at Oregon State University. To participate in Anderson's research or to suggest a study, visit Citizen Science. Student enrollment at OSU grew at a rate of 8% a year for several years. That population increase sparked a community livability initiative by OSU president Ed Ray and Corvallis Mayor Julie Manning. It may not come as a surprise to hear that wolves make cows nervous. 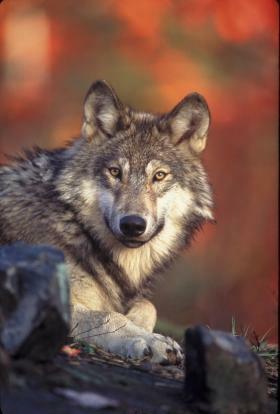 Unlike bovine that haven’t ever had a run-in with a wolf pack, ones that have can experience stress-related illnesses. KLCC’s Tiffany Eckert reports researchers with Oregon State University have found a way to measure the stress of a wolf attack on beef cows.